David Boyle was the interviewee on the latest Be Reasonable podcast featuring Michael Marshall. Boyle has a whole lot going on in his mind and worldview and it is interesting. By interesting, an example was Mr. Boyle's contention that atomic weapons pre-date 1945, and indeed the Egyptians not only possessed atomic weapons but used them too. The biblical story of Sodom and Gomorrah is actually the tale of a nuclear assault and not a myth of god striking wrath upon a morally absent population. Indeed Mr. Boyle contends that atomic warfare goes back centuries prior to the rise of the Egyptian civilization. 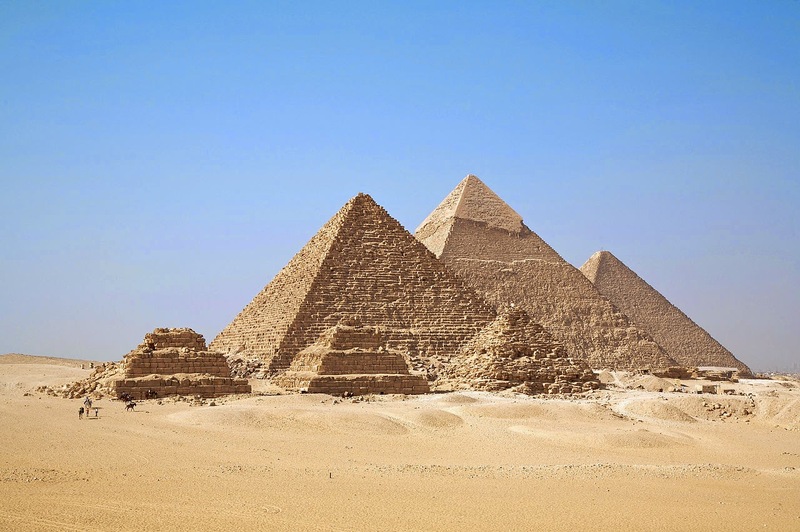 While Mr. Boyle's contentions regarding Egypt are dubious at best, I am not an Egyptologist. However, Mr. Boyle contends that King George III of the Great Britain was very clever in the way he manipulated the situation during the American Revolution to ensure that the Crown would still make a profit off the U.S. It's a very convoluted explanation that Mr. Boyle shares, and as a history major in undergrad whose studies contained a great deal of American history, Mr. Boyle's timeline of facts is all funky. Somehow George III gave a Royal Charter to the newly independent United States, which somehow fed money back to him? He discussed how George III gave money to John Brown (19th century militant abolitionist) to raise a slavery insurrection so that the Civil War would kick off to give George or at least the British monarchy money? 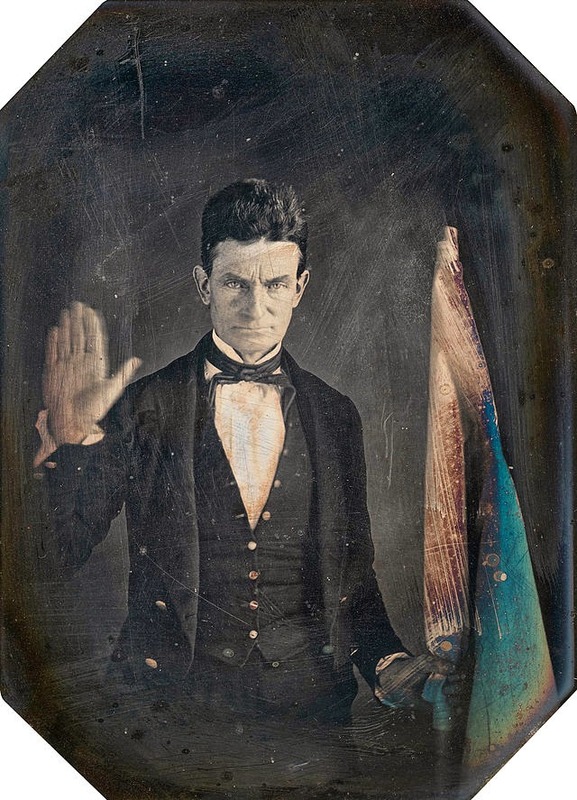 The thing is John Brown was born in 1800, well after the Revolutionary War ended, and George III died in 1820 well before the US Civil War kicked off in 1860 or the slavery/free state crisis of 1820 or 1850. It just did not make any sense. This is not to say it made less sense than Ancient Egyptians nuking Israelites over 50 centuries ago. Mr. Boyle almost took a container of American historical facts shook them up in a bag and strung them together into a tale he pulled out one by one. Astounding. Yet, there is more. Mr. Boyle discussed how people do indeed use only ten percent or so of our brains, and if we used more of our brains, we could then realize that we actually use so little of them. It went on and on. Marsh actually did very little talking during this episode, and he managed to keep his fair wits about him. I could not have done it. It was a good episode because it was so wacky. There was a lot in the interview to unpack; I barely scratched the surface of it. It's worth the listen just to see how different of a worldview people can maintain. Strange Frequencies Radio was fascinating because Jason and Bobby spent a great deal of the episode's time discussing the Toledo water crisis. Toledo unfortunately takes its water from Lake Erie which in parts has algae blooms such that the water supply for parts of metro Toledo are not safe to drink or even use to bathe. The local news was running a continuous loop of the same information over and over. Water bottles and tanks of water are being brought in from surrounding locations that have safe water. It sounds awful. It somewhat reminded me of the podcast episode on Exposing PseudoAstronomy where Dr. Stuart Robbins described the conditions and the thought process of people who Robbins resided near and with when floods cut off his community from civilization. People suddenly became paranoid and convinced the whole flood was an operation for the government to seize firearms. While the tale told on SFR was not quite that paranoid in nature, Jason and Bobby did share how quickly some people become water-hoarding jerks, while others exhibit altruism. Other topics discussed were the mental condition, especially of the one girl, involved in the Slenderman stabbing, another sad case of a mohel spreading herpes during a circumcision, religious men in Africa allegedly curing ebola, and Mike Adams comparison of supports of GMOs to National Socialist German Workers' Party. I enjoyed both of these episodes. In a way, they were both sort of depressing, but more in a rubber necking car wreck sense than an end to the world sense. Warning to those attempting to listen to SFR. There RSS feed was/is all messed up. I had to download the file from dropbox and then add it to my iPhone via iTunes. It works, but it is a pain. I hope they are able to work out their feed issues.